When it comes to online marketing, BlueSun Branding is obsessed with results. Not just any results. Measured results that produces new customer revenue. It’s a jungle out there but BlueSun knows the way. We are the skilled navigator you need to find new markets and to capture incremental revenue. Allow your website to reflect your unique story. We customize content and design to convert everyday traffic into new customer purchases. Not attracting the right customers? 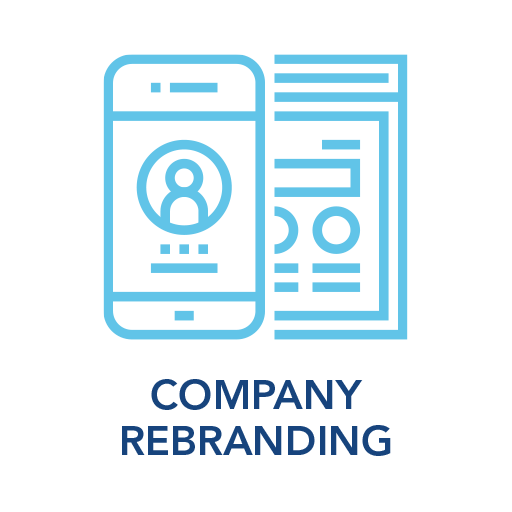 Staying relevant year after year means managing your company’s image and content to portray that fresh nuanced approach. Don’t get lost in the weeds. BlueSun organically strengthens your site ranking by utilizing only your most relevant keywords, headings and behind the scenes html to keep you highly visible. Reaching your target audience isn’t achieved by catering to the masses. Place your message in front of the right audience using Google Remarketing and Pay Per Click advertising. Connecting to a network is only the first step. BlueSun can help integrate your story into consistent organic messaging that will retain and return constant results. My roofing and construction company needed a stronger identity and a new website. BlueSun Branding stepped in, the rebranding went smoothly, and a few months after launch, we began to experience significant growth. If new patients could find me easier, I knew my practice could grow faster. BlueSun gave us a new website and implemented their customizable SEO formula. For three years since the launch, I consistently get many dozens of new patients each month. Sales of our dental products immediately improved about 20% within 90-days of BlueSun’s strategic assessment and execution of a series of online marketing programs. Based on their recommended MarCom programs, we acquired significantly more new customers and accelerated sales of our most valued, high-margin products. Taking over a new business was difficult enough. Suddenly I needed to create a new website, logo and identity and fast. I hired BlueSun, and within no time they were driving a ton of search traffic to our new site using our customized adwords campaign. Almost immediately, I was able to compete with much larger companies at a fraction of the cost.